Lil Baseball participants will learn elementary skills and the rhythm of the game in this exciting new program. Each class includes skill building in throwing, hitting, fielding, and base running. We ensure safety with age appropriate equipment designed for your child’s motor skills. In addition, each class reinforces the history of the game by honoring America with a National Anthem, a 7th inning stretch, and announcing each child’s name as they get to hit in the modified game at the end of each class. This class not only teaches the game, but also touches on the idiosyncrasies of America’s Pastime. 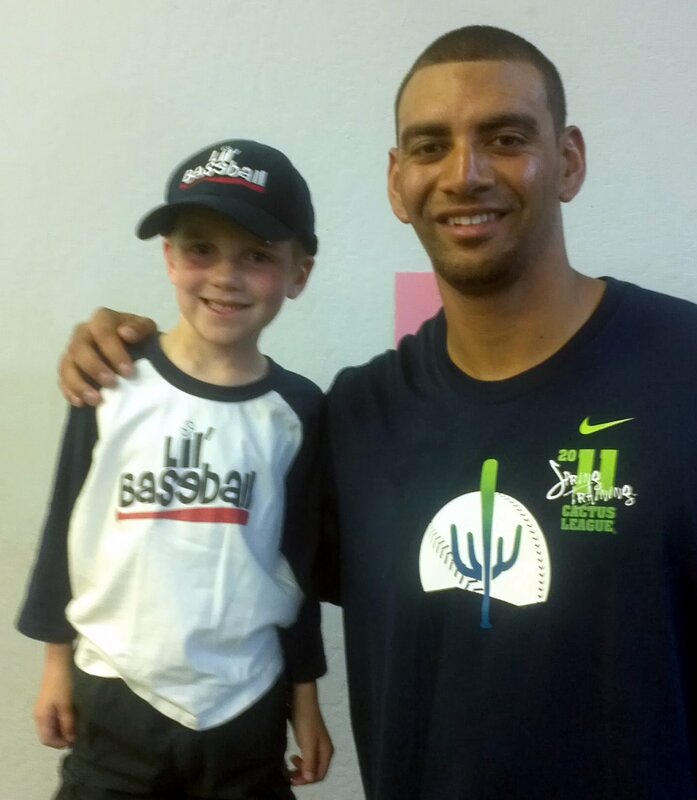 Lil’ Baseball classes are held weekly and each last 50 min. Students are kept active throughout with activity transitions happening frequently to keep their attention. Sessions vary from 6 – 11 weeks in length and rates are between $16-$18/class. Lil’ Baseball programs are held at TPC as well as through several of the local area city recreation departments and through our pre-school enrichment programs. Currently available and upcoming Lil’ Baseball session at TPC are listed below. Spring 6-Week Session – Coming Soon!